Charcoal, 22x30 in. Hanging still life study for Drawing II. 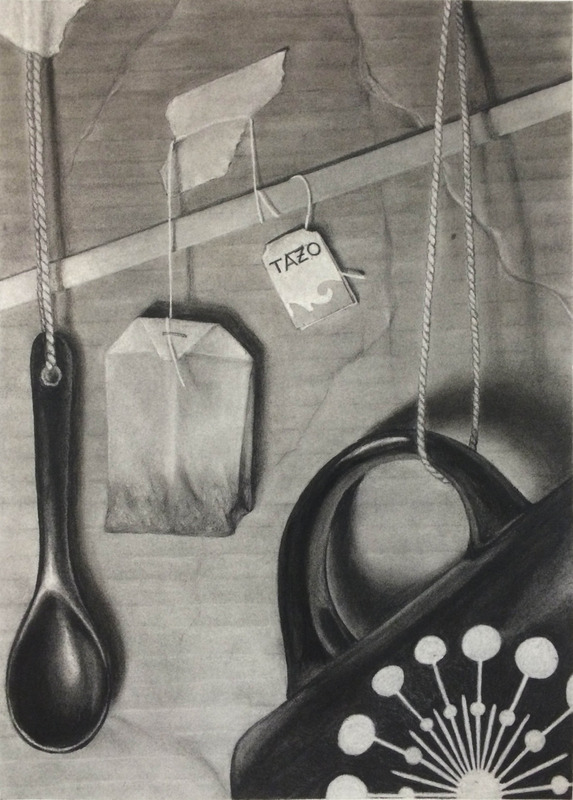 My still life drawing from last Spring was just selected to be featured in the 2015 Foundation Honors Show!